Quantum Leap: How Continuous Improvement Shaped Morris’ Newest Drill - Morris Industries Ltd.Morris Industries Ltd. In the last decade, you’ve no doubt heard much about lean manufacturing, and how it revolutionizes processes and products. In fact, it was ten years ago that Morris began its own lean journey, a path that not only improved manufacturing processes but also shifted the entire culture of the company. Today, Morris is committed to Continuous Improvement (CI), a philosophy of which lean manufacturing is usually a positive byproduct. Jeet Jheetey, Manager of Corporate Systems and Continuous Improvement, explained how this philosophy has been implemented at Morris – and how it helped bring the Quantum to life. Q. What does CI mean to Morris? A. 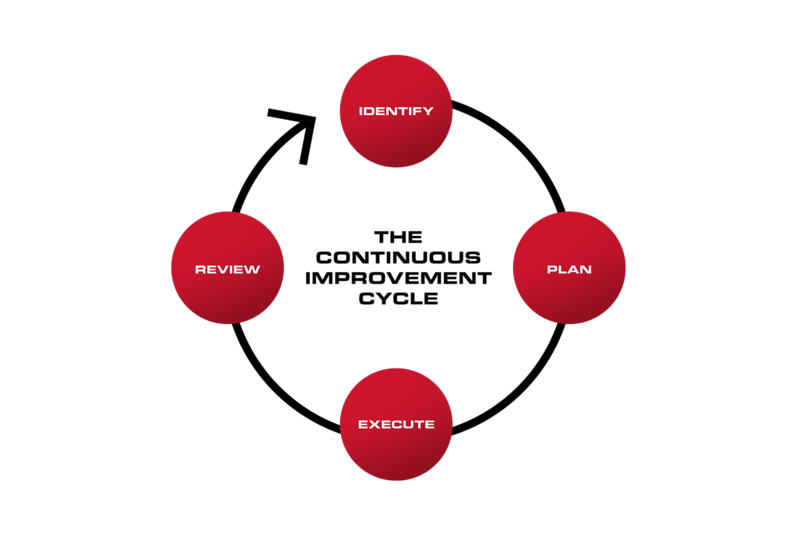 For Morris, CI is an ongoing effort to consistently strive to improve products, services, systems and processes. We do this by utilizing technological advancement in the most efficient way to make products of the highest standard. CI requires a deliberate and sustained effort, and a cultural change to the way we think, and how we approach every problem and solution. Q. How did lean manufacturing evolve into a commitment to CI at Morris? A. 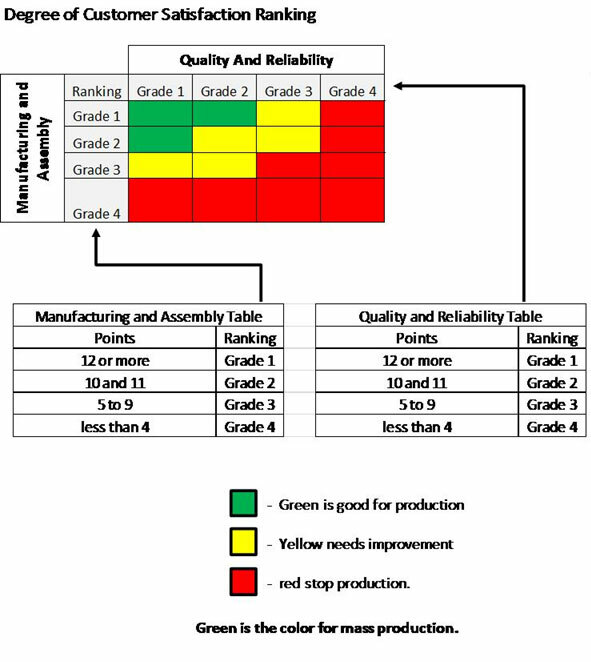 In 2008, initial efforts concentrated on manufacturing process improvement. Morris took quick note of the growth, and executed a plan, and in 2012, began to focus on embedding CI into the culture. As a result, in coming years, Morris’ culture started adopting change. This change was brought to the frontlines with the design process of the Quantum. Today, every department is striving to improve both internal and external processes to provide best in class products and service to all customers. Q. How does Morris implement CI into its processes? A. We initially identify the areas of improvement by keeping ourselves open for suggestion. All employees get involved in this process. Once we have identified an area of improvement, we form a committee that is responsible for ensuring that, from start to finish, efforts are put in the right place, and implementation is on track. Once the deployment is completed, the committee is redeployed. Q. What does this mean for customers and dealers? A. Through CI, we enhance our products, processes and systems. Our teams strive for more significant levels of product quality and customer service. The systematic approach to CI also enables us to reduce unnecessary features and components that don’t add value to the customer, enhancing the value of the customer’s dollar. Q. How does CI work with Research & Development? A. As our founder, George Morris, said, listening to the farmer is vital to improving a product that works for them. Morris has been committed to developing farmer-inspired implements, equipped with superior technology. We achieve this by continuously assessing the product’s field performance and collecting user feedback. A committee of engineering experts analyzes this feedback. R&D has used CI philosophy to create a standardized approach to the development and launch of new products. This process ensures accurate understanding and translation of all feedback, both internally and from our customers and dealers. Q. What cultural shifts have you seen within Morris as a result of implementing CI? A. Change is an internal phenomenon and this is very evident at Morris. Employees are no longer happy with the status quo or an inefficient system. They strive for change powered by self-drive and spirit to improve our overall business process. The result of these improvements has enabled Morris to unearth its full potential on the path to becoming a world-class innovation company. Sign up for the Innovation Unearthed mailing list to receive improvement news, product announcements, company updates and exclusive invitations, right to your inbox.